If you are looking for effective way to enhance your corporate identity, or you’re looking for a way to get your clients to associate certain products with your business, then window graphics could be what you need. 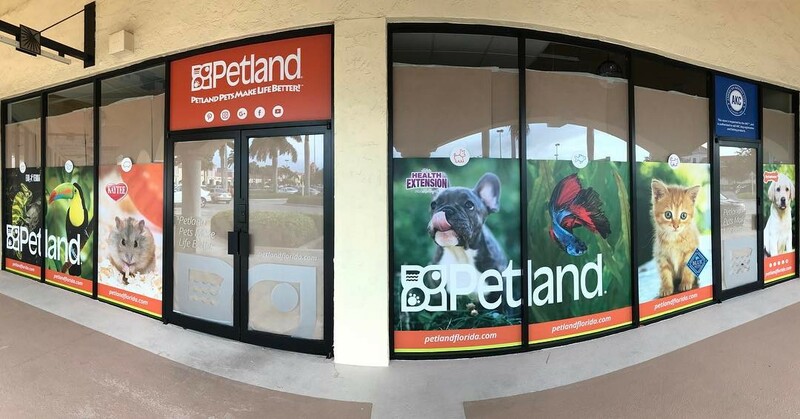 Window graphics help to create traits that your company or service will be known for, and any time your clients think about those traits, your business and services will come to mind instantly. Using any of the advertising options such as window decal signs or window wraps will help put your corporate brand at the front of customers’ minds. 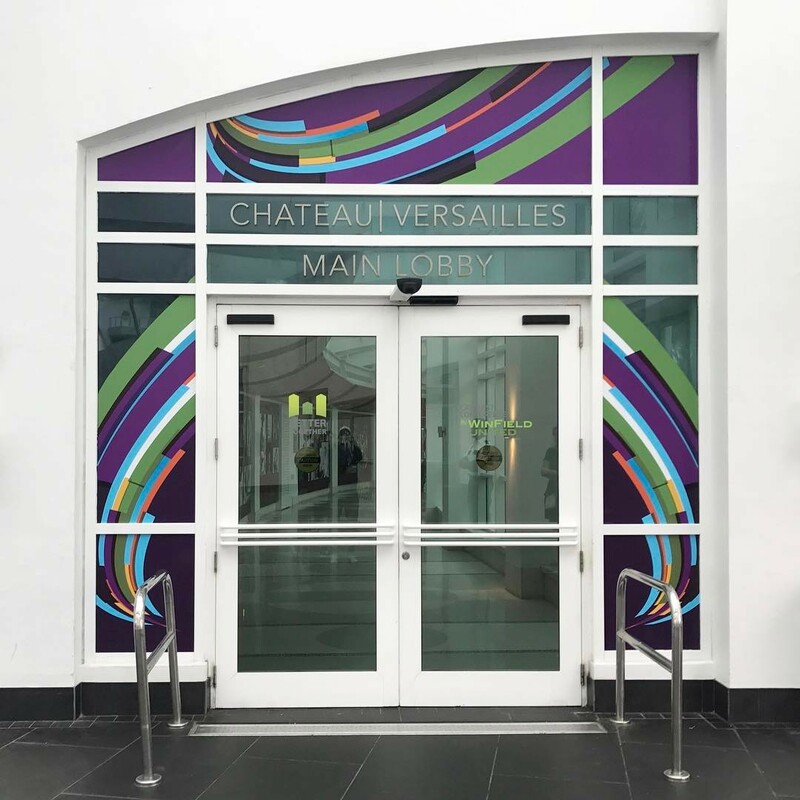 Everything from your architectural signage to window graphics can depict the business’ image to prospective customers, and can greet them before they ever open the door. Window wrap advertising has the potential to reach out and seize people’s attention. 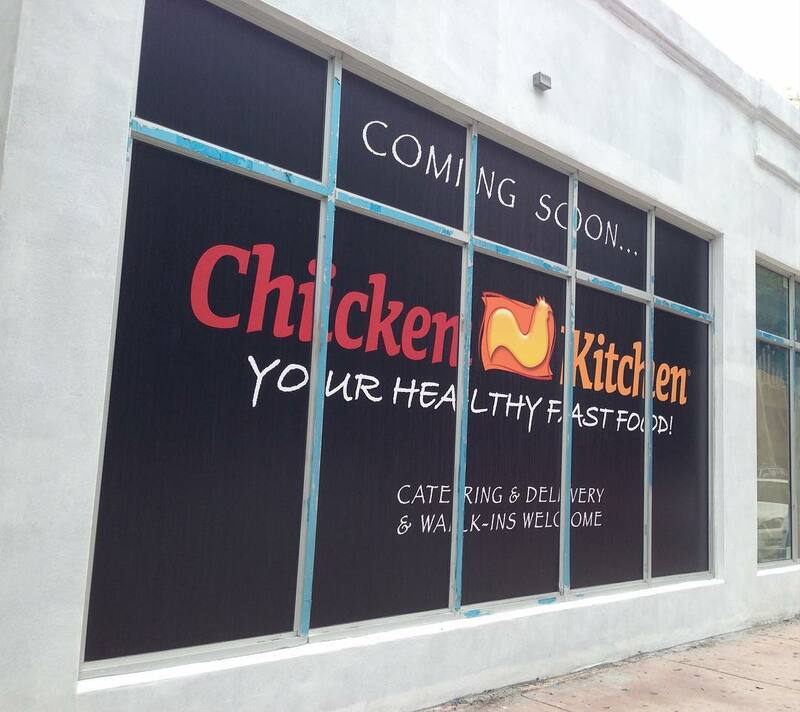 Window graphics can be compelling, but why? They can literally command anyone to stop and look. 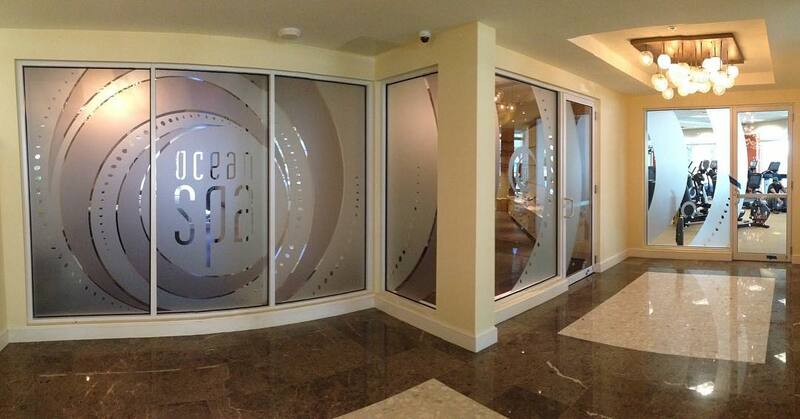 You can maximize your business growth through the use of perforated vinyl window graphics, custom business window decal signs, or front window stickers. These methods of advertising are being used by successful companies, and they’re clearly the best method of turning even mere onlookers into buyers and loyal customers. No doubt, there is power in beauty and may we add, there is real money in beauty. Trust that statement! 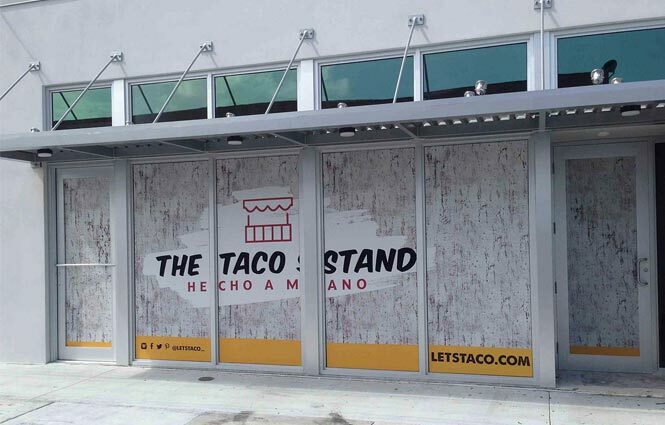 Beautiful graphics with eye-catching colors and catchy slogans carefully embedded on windows can attract potential customers and drive sales like never before. The distinctive quality of perforated window signs can seem just like a two-way mirror. While passers-by outside can see the colorful message, they cannot see in. Anyone inside the building has a clear and unhindered view to the outside. This makes it a great advertising method, and window graphics can last longer than other signs, with no peeling or flaking. We hope you clearly agree that window graphics can be essential to your business growth. Perhaps you are still skeptical. If so, why not consider the following advantages of using window graphics for advertisement purposes? 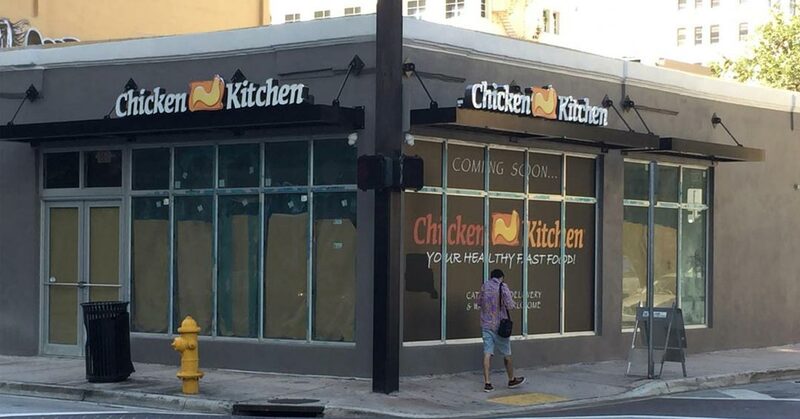 Window graphics can have powerful effects on the mind. They can promote visual memory, making it easy for people to remember what they saw. Since humans are curious by nature, using large front-window stickers or decals can drive traffic into your store. Advanced technology has been essential in developing vinyl graphic materials with perforations. The positive effect of this is that the product adheres well to glass and can survive the severe conditions of intense heat and sunlight. There can be many times when your store is suffering from low patronage. 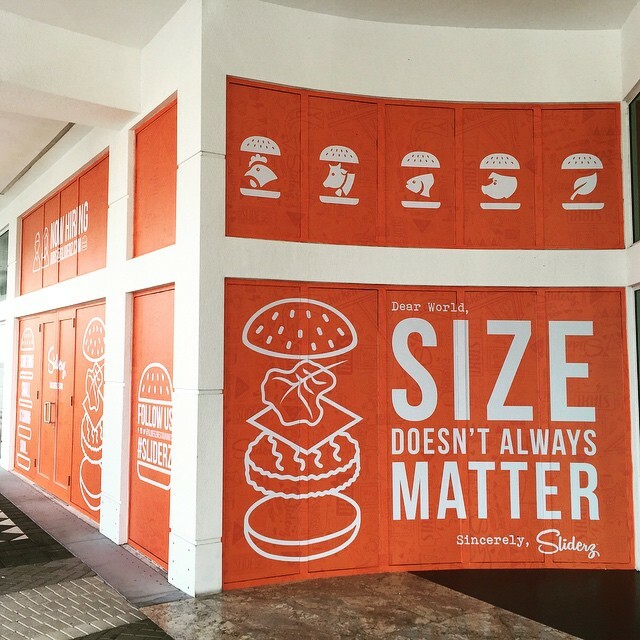 Imagine you choose to put an attractive design with pictures, gracious colors, and some catchy words on those windows, arranged in such a way that it draws people’s attention to your store. This can mean you won’t have to worry about an empty store any more! All that people see is a bright and attractive window that pulls them in. This is exactly what window graphics can do. There are many other benefits, but if you consider those above, you will see why your business needs it. However, where can you find the right company to help you with your window graphic job? Binick Imaging is a specialist in window graphics and signage, and we can also provide frosted windows and a variety of 3M films to suit your needs, whether it’s commercial or residential. 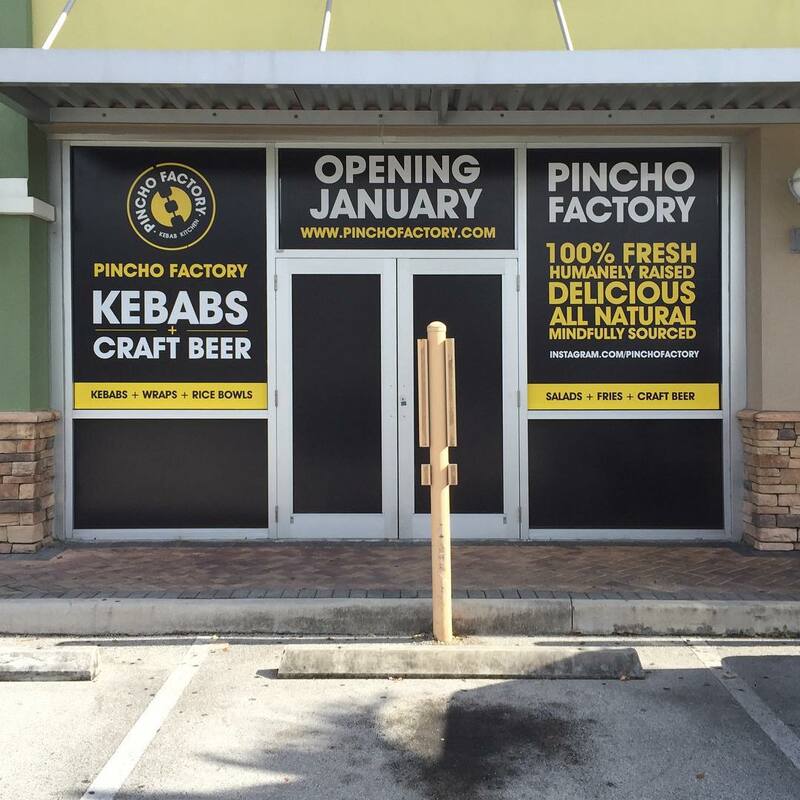 Binick Imaging is a Miami-based company that offers large format printing and signage. We use the industry’s highest definition printers to perform jobs without any hazard to the environment. Our team of experts can help turn your advertising vision into a reality. Call today for a free quote! "Binick Imaging has been a key vendor providing many services for our rapidly growing business. 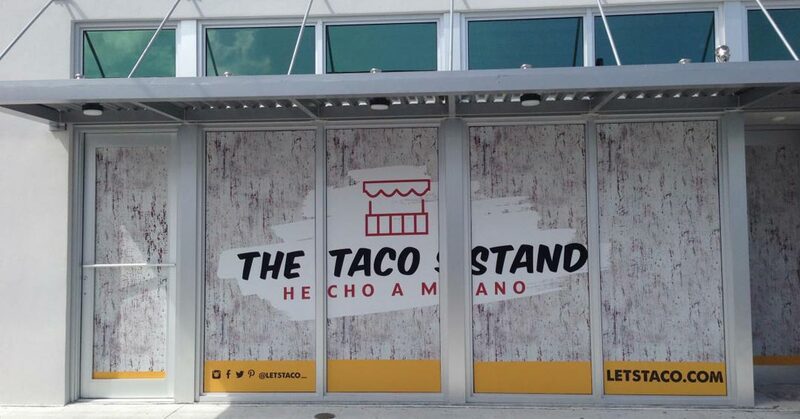 We are very happy with their high quality banners, contour cut vinyls and large format printing, including our giant Grand Opening banner on the historic Miami Herald building." 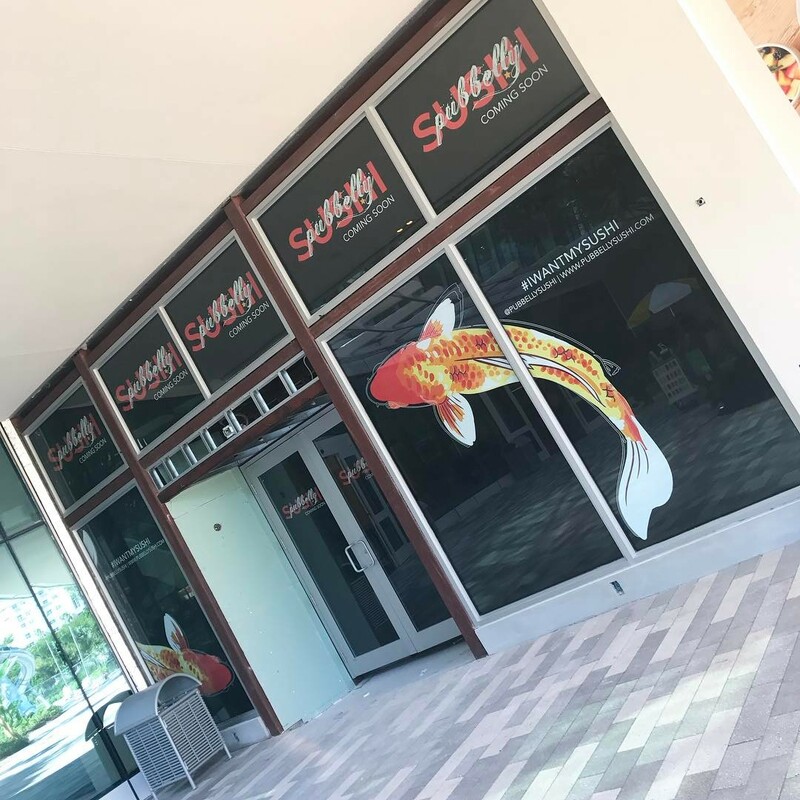 "Binick Imaging has been an excellent source in supplying our company with a wide variety of signs at our retail center in Coral Gables, FL. Their quality and turn-around time has earned my business for many years to come. " "Binick Imaging has a team of professional's that has made the process easy from beginning to end. They were responsible for our display's in over 20 branches across Dade & Broward County. We are extremely happy with their services." "When it comes to quick turnaround and exceptional quality we look no further, Binick Imaging is our #1 choice for grand format printing needs. They always meet our deadlines and offer the best customer service in the business."